Visit some of the most famous art galleries in the world in Europe, amazing collections in New York and Washington or the uprising popularity of modern art, and street art walking tours in places like Cuba and Berlin. Private galleries, Cathedral facades and ceilings, plazas, street art and of course major museums could all be built in to your specialized itinerary. 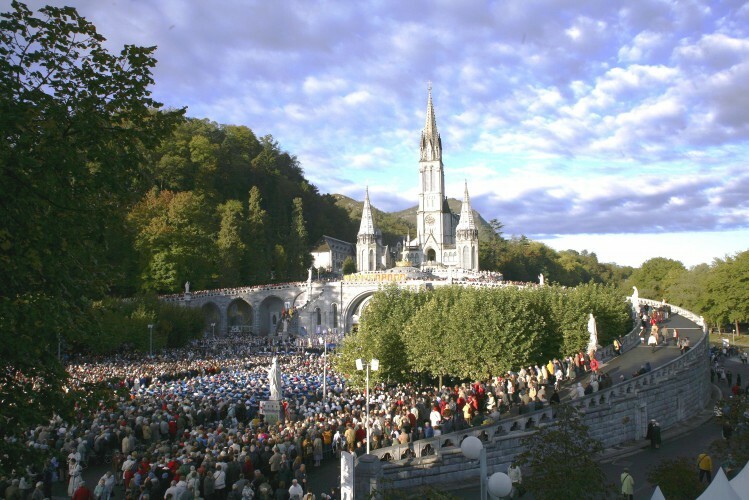 There are of many religious sites and destinations of pilgrimage such as Lourdes in southern France, Fatima in Portugal, Assisi in Umbria, Italy and Santiago de Compestella in north western Spain. 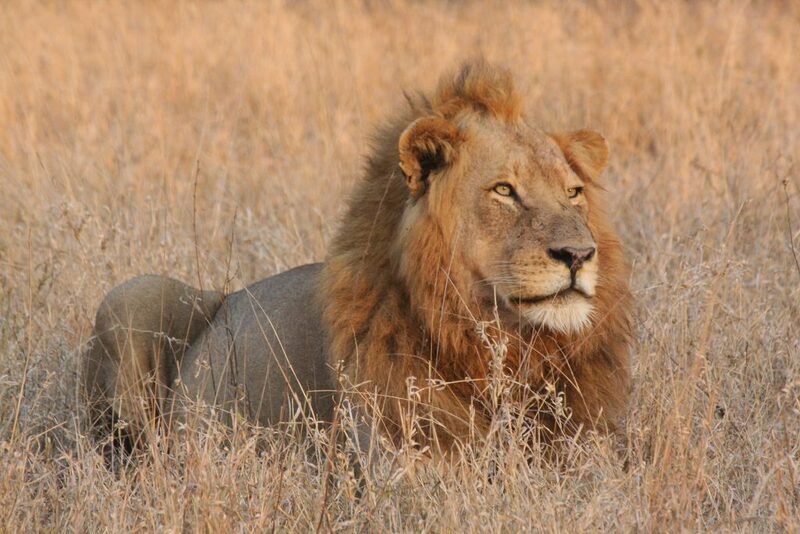 All these can be visited either as part of an organized tour, or through a privately arranged itinerary. We cater for church or religious groups wishing to travel together. Photography can lead you to many places depending on what you like to photograph! African Photography Safari’s are extremely popular and we run groups with specialised instruction and tips to Kruger National Park. This can be combined with other scenic places such as Victoria Falls and the Garden Route. Other popular destinations for Photography specific tours include India and Sri Lanka, Cuba and Mexico, Iran, Vietnam and Japan. If you have a group or would like to discuss ideas please contact us. For those with a green thumb there are many different tours which specialize in gardening and nature. The APT ‘Botanica’ program provides five star comfort for their botanically themed tours through the UK and France. Cherry Blosson season in Japan is an ideal time to visit the gardens of Tokyo and Kyoto. 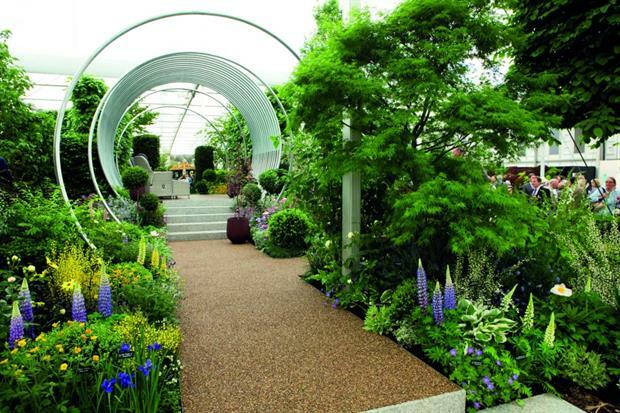 There is also of course the Chelsea Garden Show in May of each year in London which can form the highlight of other botanical options. We can pre-arrange London packages with CFS tickets on the main days. 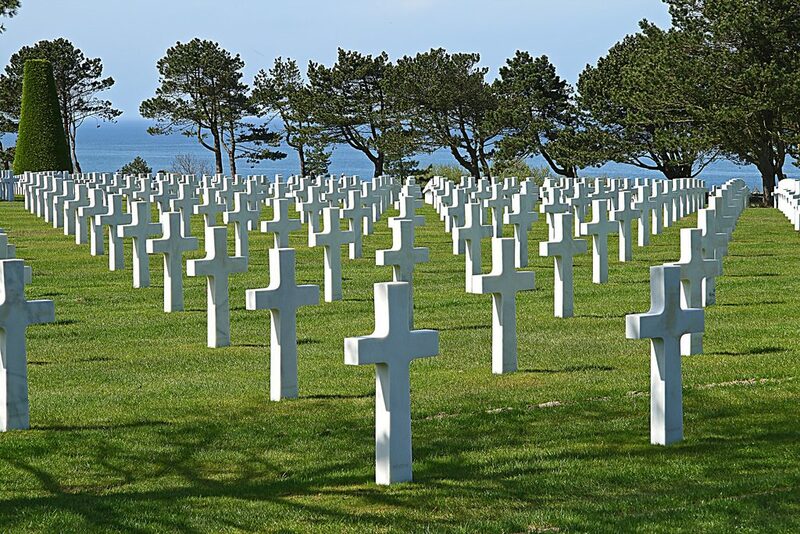 Visit some of the most famous battlefield sites of World Wars I and II and a range of tours including Gallipoli, Turkey, The D-Day landing beaches of Normandy in France and the Somme battlefields areas in north eastern France and western Belgium including memorials at Ypres and Menin Gates. Follow war historians as they retrace the steps of so many who fought the bloodiest battlers telling amazing stories of bravery and fortitude. Visiting the cemeteries and touching the landscapes where these battles took place, gives an appreciation and respect like no other experience can. Chilling, emotional, touching and above all vividly memorable.